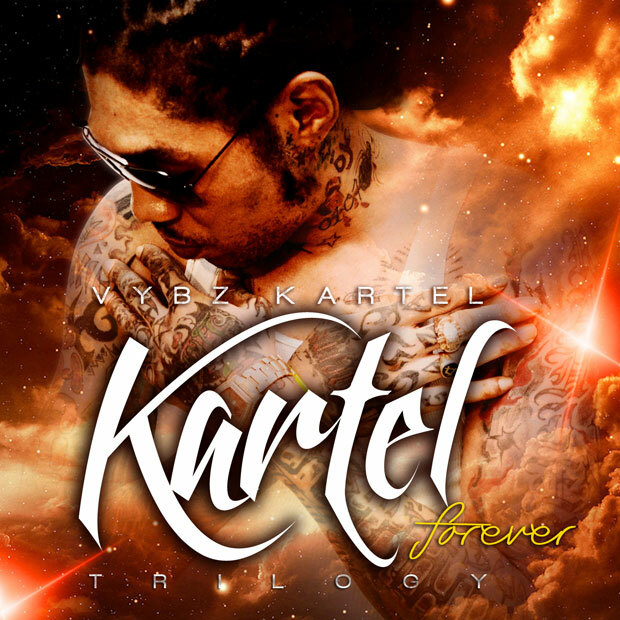 Here is a podcast from “Da Music Vault” radio show where I preview the tunes and talk about Dancehall icon Adidja “Vybz Kartel” Palmer’s new album ‘Kartel Forever: Trilogy,’ now available physically and digitally worldwide from Tad’s Record. Dancehall Artist Vybz Kartel Convicted Of Murder. Vybz Kartel Found Guilty Murder!!! !